← Have a Hopping Good Monday! 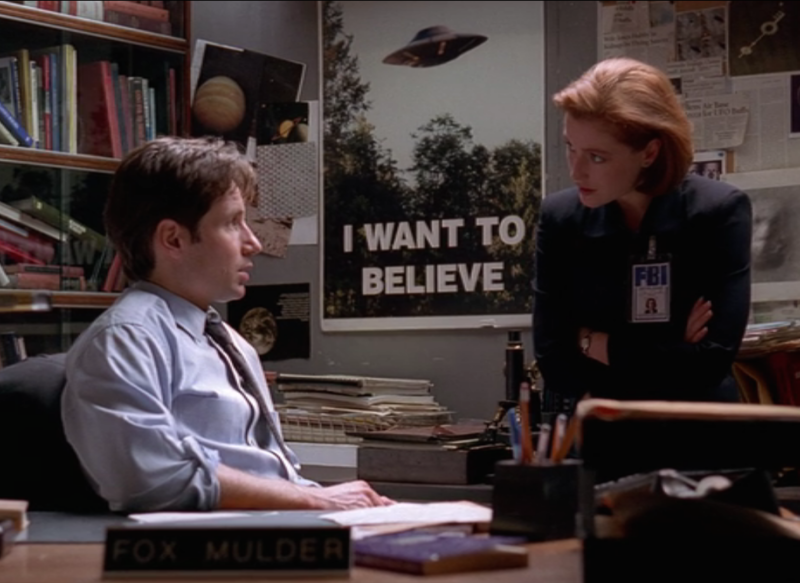 The first X-Files episode was based on a real UFO investigation. There’s a UFO flap* going on right now. This one isn’t the kind where people are looking up at the night sky and seeing Venus. This flap is on TV. Perennial favorite, Ancient Aliens is back with new episodes and more on-air time by the hosts. Comcast on demand, for example, has Hanger 1, for example, and even within shows like Travel Channel’s Mysteries at the Museum. I’m guessing, but I’ll bet other providers, Netflix, Amazon, etc., have these or other UFO shows. Before anyone points it out, I realize there are always UFO and alien related TV shows available. What I’m saying is that there are more at one time than I’ve ever seen, and the ones that are on seem more to lean to the reality of UFOs and the involvement of government(or multi-governments)with these crafts and beings. The whole thing has caught my interest, and I’m wondering if there are things going on that we as regular citizens are not aware of. I’ve had a lifelong interest in aliens, UFOs, space travel, inter-dimensional transport, and the possibilities of what could be just beyond our reach. I have spent a lot of time and effort studying both the “junk science” areas and the “real science” areas of UFO and other topics. Maybe it’s time for me to share. Stay tuned to this blog for more coming soon. Have you seen an unidentified flying object? Have you seen an alien? Do you think the whole thing is silly and made up by folks who don’t have anything better to do? *A Flap is a sudden increase of UFO sightings by numerous people in a certain area or areas. This entry was posted in science, writing life and tagged Cheryel, Cheryel Hutton, cheryl, science, The X-Files, UFOs, unidentified flying objects. Bookmark the permalink.